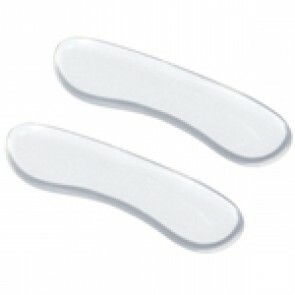 Heel Grips are a great product for reducing pain on the heel of the foot, or the achilles. 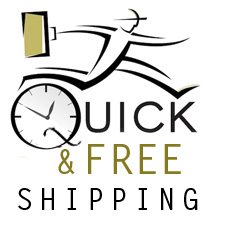 They work immediately by simply using the self-adhesive backing to stick to the inner part of the heel of your shoe. This position reduces the friction between the heel and the shoe due to it's soft and comfortable texture. 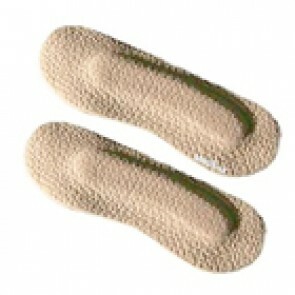 It also helps to provide cushioning to make your shoe feel more snug. 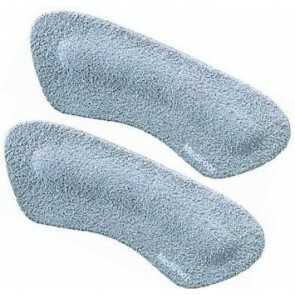 These small products can can make a huge difference to your overall foot comfort with immediate effect.